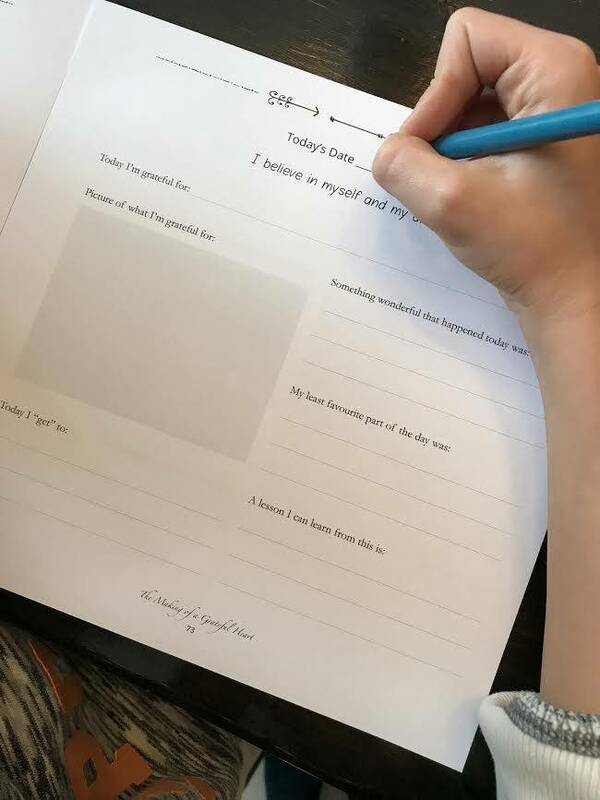 Instill in your child the life-long habit of gratitude with a daily journal practice. 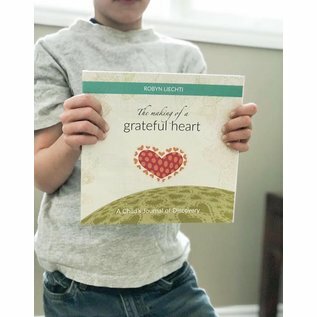 The second book in her "The Making Of..." series, "The Making of a Grateful Heart" will help anyone be more mindful of all the good things in our lives that are so easy to overlook. 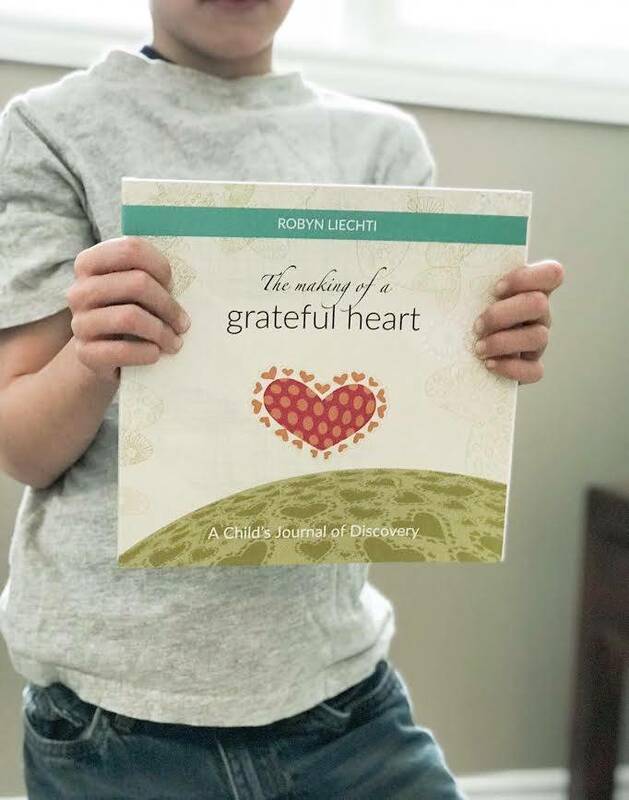 A daily gratitude practice is clinically proven to improve mental health outcomes and overall well-being, and Canadian author Robyn Liechti makes it simple with easy-to-manage instructions. 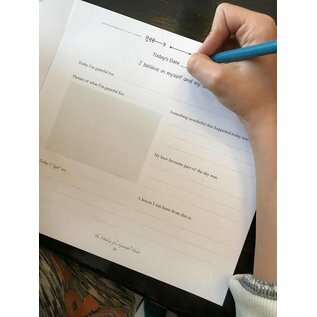 A wonderful gift for all ages!